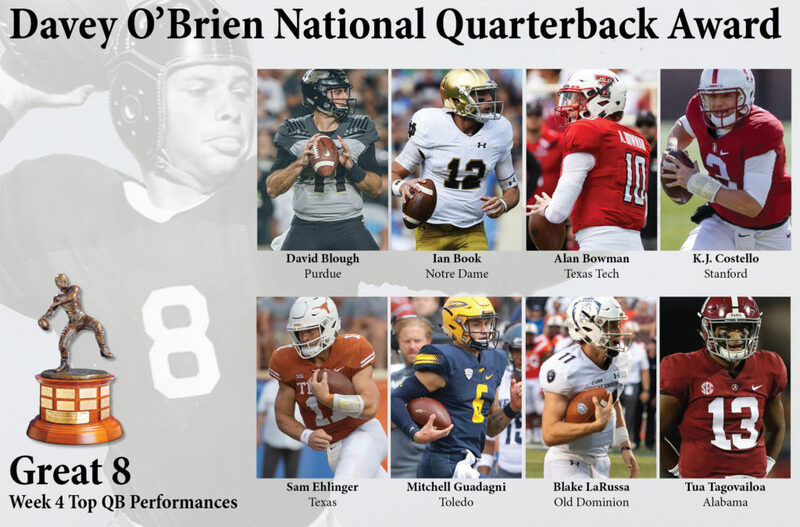 FORT WORTH, Texas (Sept. 24, 2018) – Six quarterbacks who helped guide their teams to victories over opponents ranked among the top 25 are among the eight honorees on the Davey O’Brien Award’s “Great 8” list for week four. 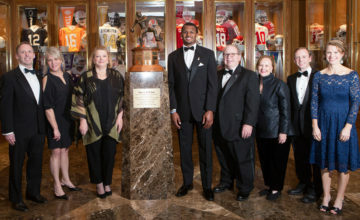 The eight honorees, as determined by voting from the award’s selection subcommittee, are: Purdue’s David Blough, Ian Book of Notre Dame, Texas Tech’s Alan Bowman, K.J. Costello of Stanford, Texas’ Sam Ehlinger, Mitchell Guadagni of Toledo, Old Dominion’s Blake LaRussa and Tua Tagovailoa of Alabama. All FBS quarterbacks are eligible for the weekly honor. Thus far, 26 different quarterbacks have been named to the Great 8 in 2018. 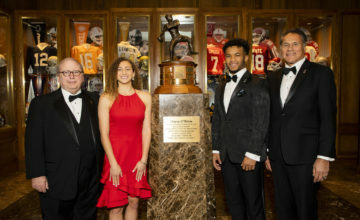 Tagovailoa is one of just two players in the nation to be honored three times this year, while Bowman is one of only four multi-time nominees after being selected for the second straight week. The winner of the Davey O’Brien National Quarterback of the Week Award, which will be one of the week’s “Great 8” quarterbacks, will be announced Thursday on the Punt & Pass Podcast. To listen to the Punt & Pass announcement and discussion of this week’s Great 8, click here. Passed for 296 yards and three touchdowns by connecting on 21 of 28 attempts in a 30-13 triumph over No. 23 Boston College. Ian Book, Notre Dame, Jr., 6-0, 203, El Dorado Hills, Calif.
Was 25-for-34 passing for 325 yards and 2 TDs and added 43 rushing yards and three more scores on the ground in a 56-27 win over Wake Forest. Led Texas Tech to a 41-17 road win over No. 15 Oklahoma State by throwing for nearly 400 yards (35-of-46, 397 yards) and a pair of touchdowns. K.J. Costello, Stanford, Jr., 6-5, 215, Coto de Caza, Calif. 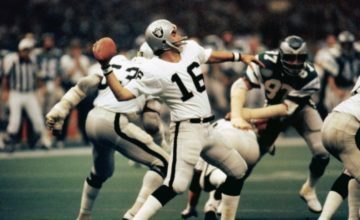 Went 19-for-26 for 327 yards and three touchdown passes, including the game-winner in overtime, in an improbable comeback win at No. 20 Oregon (38-31). Guided Texas to its second consecutive top-25 win by throwing for 255 yards and two touchdowns (22 of 32) and rushing for a TD in a 31-16 victory over No. 17 TCU. Accounted for six touchdowns (four passing, two rushing) and 342 total yards (211 passing, 131 rushing) against Nevada in a 63-44 win. Blake LaRussa, Old Dominion, Jr., 5-10, 185, Virginia Beach, Va. Threw for 495 yards and four touchdowns (30-of-49 passing) and had a rushing TD in Old Dominion’s first win of the year, a stunning 49-35 upset over No. 13 Virginia Tech. Passed for 387 yards and four touchdowns, completing 22 of 30 pass attempts, and ran for another score in a 45-23 win over No. 22 Texas A&M.